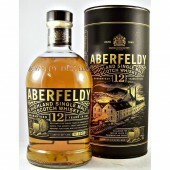 This old style presentation of 12 year old Aberfeldy Single Malt most likely dates from the mid 2000’s. The Aberfeldy distillery established over 100 years ago in 1898. 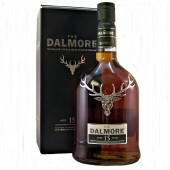 On the south bank of the river Tay. 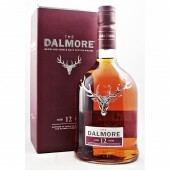 The finest creation of the entrepreneurial Dewar Brothers. 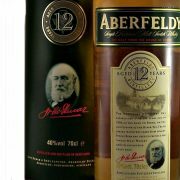 Reserved for years as the heart of Dewar’s White label. 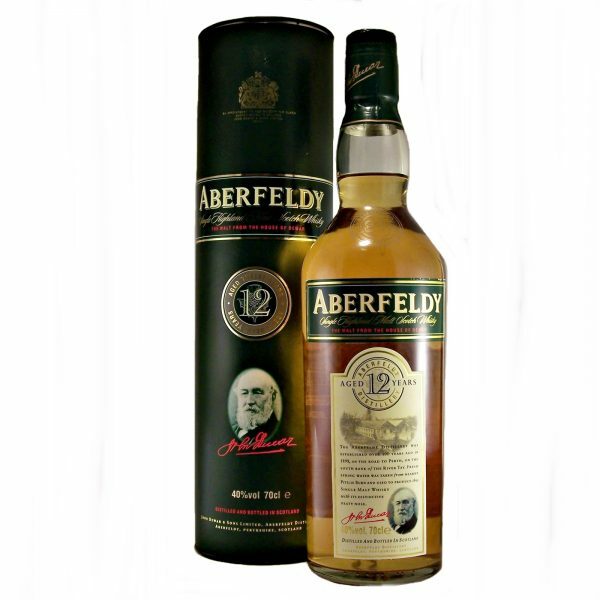 Limited quantities of Aberfeldy are now available as a single malt. 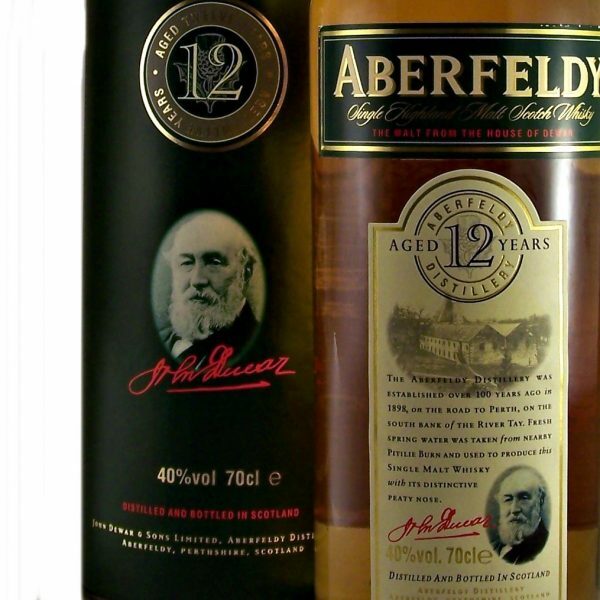 Aberfeldy combines the fresh spring water of the Pitile Burn with the skill of generations of craftsmen. 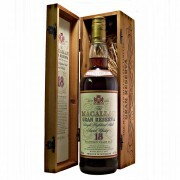 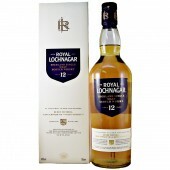 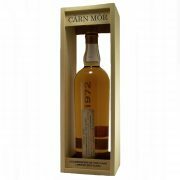 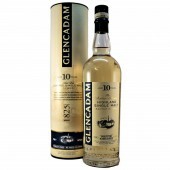 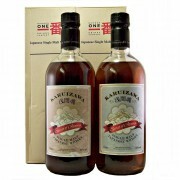 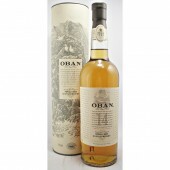 To produce an out standing single malt whisky renowned for its heather honey softness and full body. 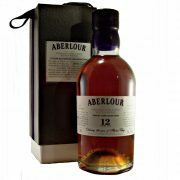 The Aberfeldy 12 year old is noted for its heather honey nose, full body and rounded taste.